We are a company of jet parts. At PowerJet parts, we believe in delivering excellent services through engineering. Be with Power Generation, Aerospace Military or Aerospace Commercial. 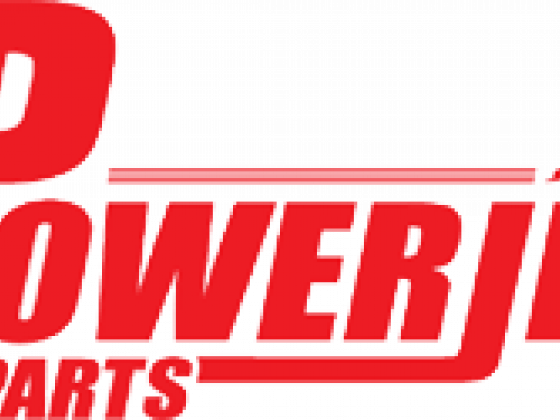 PowerJet Parts has been a leader in providing services with full of excellence.